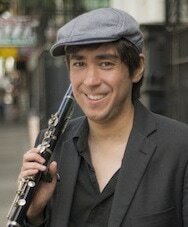 Greg Jenkins San Francisco Bay Area born and raised, Gregory Masaki Jenkins is a professional musician and educator who is known for his skill and passion for the music of the Balkans on clarinet, alto saxophone, and voice. 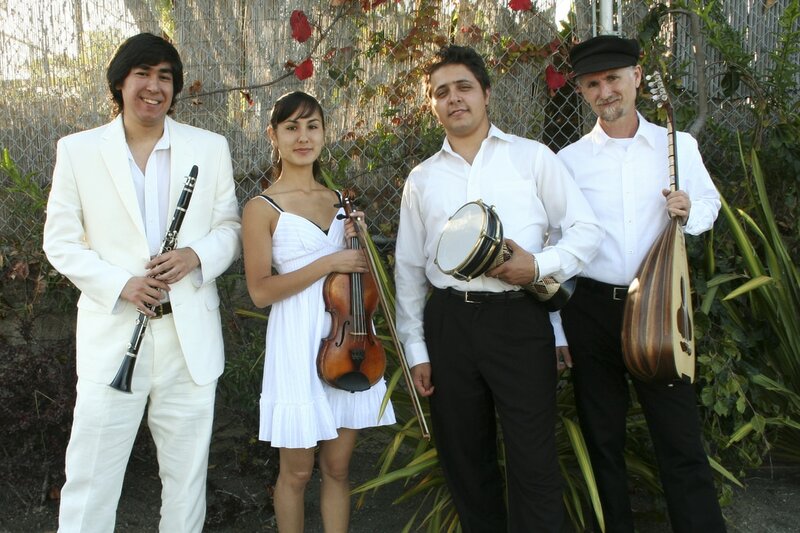 First exposed to this music through his parents, longtime Balkan Folk Dancers, he attended his first workshop at the EEFCÔs Balkan Music & Dance Camp in Mendocino at age 13 and discovered life-long passions for Greek music and Balkan Brass. He went on to become an instructor there guiding the Kids Band since 2001 as well as teaching Kids Band (2009-2012) and Balkan Brass (2013) at balkanalia! in Portland, OR. Additional teaching includes Balkan Brass at Zambaleta (2009-11) and at the California Kolo Festival.Greg, a founding member of Brass Menazeri, can currently be seen with the Greek folk band Agapi Mou, the Greek laika band Helios, the Rebetika group The Disciples of Markos, the Turkish/Balkan reed and drum band MWE, and directing the Balkan Brass Band Fanfare Zambaleta. He is also in high demand as featured performer and collaborator with artists such as Lily Storm, Zoe Blank, Justine Lucas, Mediterranean Soul, Stellamara, Janam and Inspector Gadje. We welcome Greg to Folklore Camp for the first time as a teacher and as part of our 2017 MFC Camp Band, playing Yannis Konstantinou's dance music. We look forward his classes and dancing to his wonderful music every night at the parties.